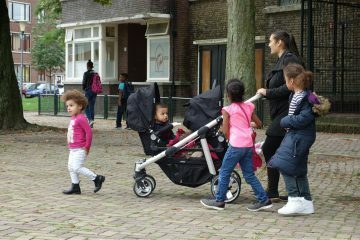 In Dutch society, people with higher education levels and with a native Dutch background enjoy a higher level of well-being than average. 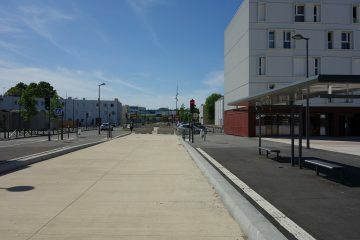 Masterplan to help the suburbs in France? The president of France rejected the ‘master plan’ of Borloo to help out the people in the French suburbs. Favas.net explained a project that entails a social intervention with new bus infrastructure in Greater Paris. 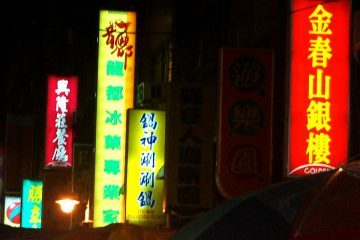 Wanhua is the oldest district of Taipei metropolis (Taiwan). It was reported in 2017 to be the most crime-prone district in the city with burglaries, gangs, drugs, and prostitution. 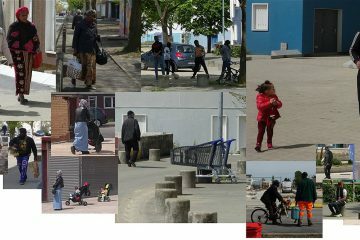 Favas.net reports on its presentation on transport poverty at the ‘City makers congress’, November 2017. In Dahka (Bagladesh) thousands of rickshaws rule the streets. 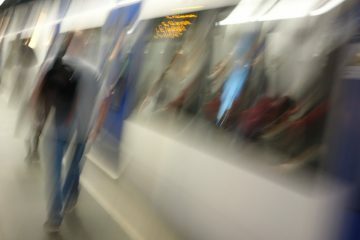 Favas.net advocated safe, sustainable and equitable transport here. 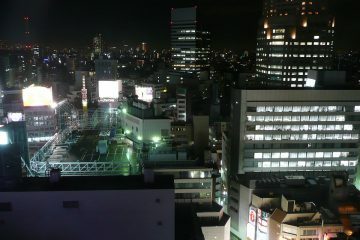 Favas.net wants to understand the urban life of Tokyo’s citizens. How do they use the urban street patterns? How do they move in their city? 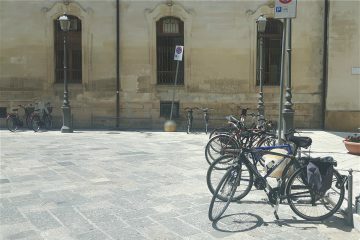 Favas.net supported grass roots in Lecce (Italy) with their aim to develop cycling infrastructure and culture for citizens and with citizens. 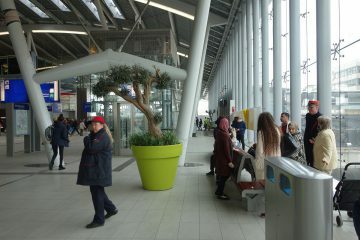 Favas.net underlines that responsive and emphatic human presence are key for creating high levels of safety and service in trains and stations. Fases.net adopted cases and projects from 'Safe Places' ('Veiligwonen.nl/safeplaces' since 1998). See this report of a preliminary overview.